What Is the Purpose of Access Platforms? In many work situations, people need to be higher than ground level to work. This is especially true at construction sites where employees need to be on the outside of a building working at height. It's not always safe to use a ladder when focusing on intense work outside of a building. Instead of risking one's safety, work platforms can help someone reach high levels where they need to work. These platforms have steps that bring someone to a higher level and allow them to safely focus on the task at hand without risking a slip and fall. They also have safety railings along the sides of the steps and along the platforms to ensure that nobody falls off at any time. The lift platforms come in a variety of heights. Important for those who are going to be working in areas where they may need to be a few feet higher than the platform they are currently using can reach. 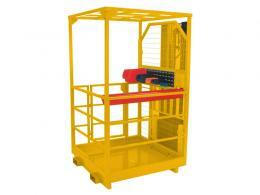 A bespoke boom lift platform is great for a workplace where employees need to be working on the same thing together. Our cherry pickers are large enough to accommodate several people. Where Can Access Platforms Be Used? 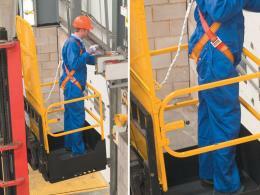 Powered access platforms can be useful in many situations. Most often they're used in construction sites where people are putting together scaffolding. Construction sites often require people to handle precarious materials in elevated situations. They need to be able to do so safely without the risk of falling. 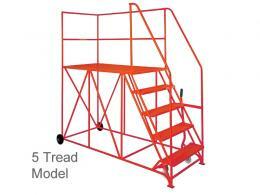 Other than construction sites, an access platform could be used in shops where people need to reach an elevated area. 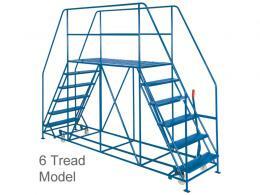 The platform can be placed in the area an employee needs access to so they can walk up and stand in a sturdy area without any risks. 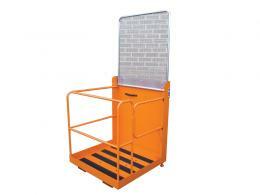 Our wide range of access platforms come with a one-year parts and labour warranty. They are also delivered for free. Our price match guarantee applies to all platform sales. Need help? For more information please contact our sales team.